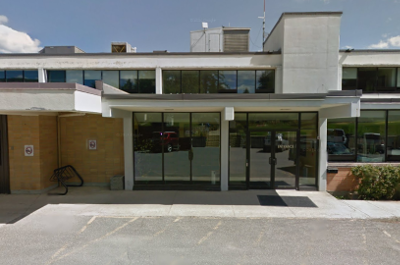 Our location is in the Kimberley Health Centre, halfway up the hill to Townsite. You will see the sign for the Kimberley Health Centre on your left as you are heading up the hill. Once you arrive at our parking lot, enter through the main doors and keep walking straight through the breezeway between the Kimberley Health Clinic and Pharmacy. Turn left at the hallway intersection and we are located on your right-hand side, about fifty feet down the hall. If at any point you need assistance on how to find Purcell Physiotherapy, please feel free to call us at 250-520-0344. One of our staff will be happy to assist you!